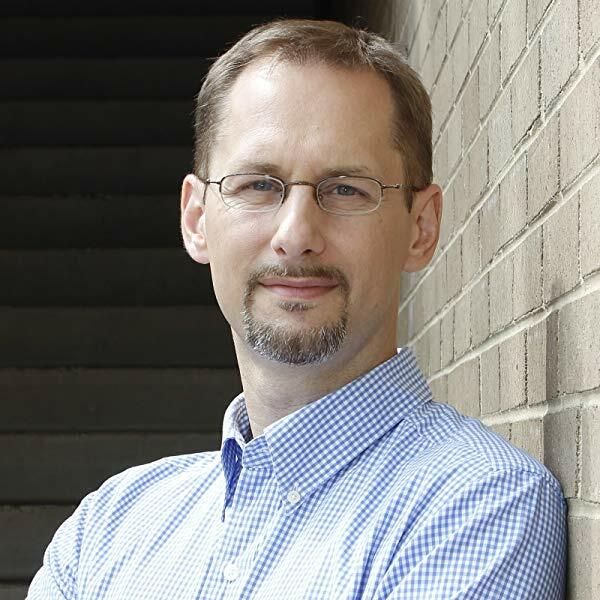 James N. Anderson is associate professor of theology and philosophy at Reformed Theological Seminary in Charlotte. He’s the author of Paradox in Christian Theology (Wipf & Stock, 2007), What’s Your Worldview? (Crossway, 2014) and Why Should I Believe Christianity? (Christian Focus, 2016).